Online content is king for Moving Companies, and one of the main sources of that content is consistent and very high quality blog posts. 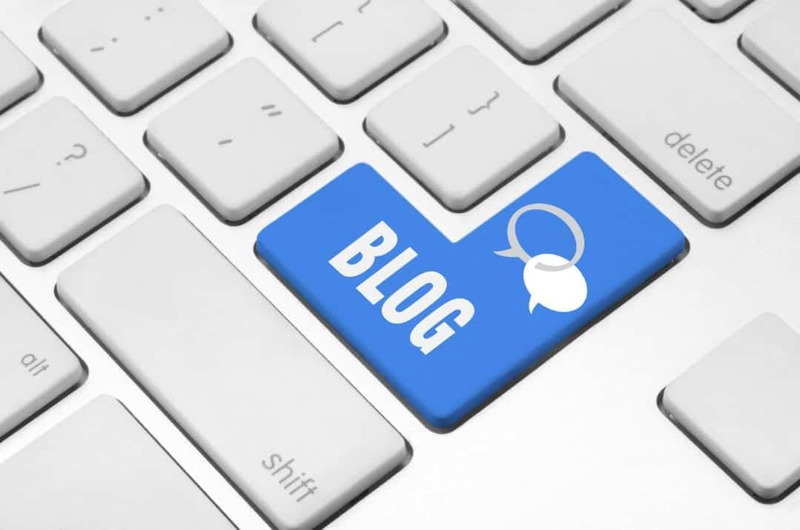 Blog posts add an unending source of keywords you can rank for – which of course leads to more search volume which then leads to more moving customers. In addition quality blog posts tell Google you are trusted and an authority, which means that the overall strength of your site increases. In the future we will talk more about which keywords to use, how to write the blog posts, how to publish them, what to include, what template to follow specifically for movers, and other important topics related to blog posts for your site. One of the best ways to write content for moving websites is to answer questions people are asking on Google about moving, or related to moving. If you start doing this, you will be building a search engine machine that will beat out your competitors and will receive lot’s of love from Google search results. We are constantly asked how to come up with ideas of what questions to answer. We have many tools that we use for this and most are quite expensive. But there is a free one you should know about and use. It is called Answer the Public https://answerthepublic.com/ Answer the Public will give you endless moving company advertising ideas. In fact, as you gain traffic from the new blog posts you will generate more and more moving leads. You can input any thing that comes to mind and it will turn that phrase into questions. Then you take any of those questions and use it as the title and subject of the blog post. Each of these questions are actual search queries people are typing into Google, so answer them!!! You will be rewarded with more search volume and traffic. 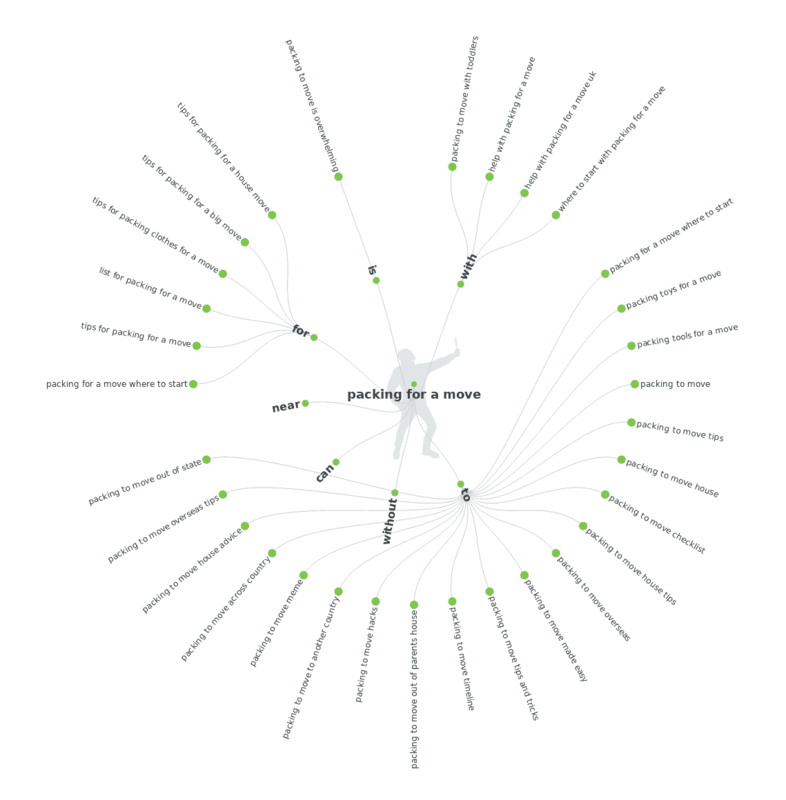 We used the generic “packing for a move” query and got back almost 200 variations of questions we could use as a title and subject of a blog post. Watch this short tutorial and you will become a blogging subject expert on moving! Next we are going to share with you the insane value of doing this correctly with some samples, so stay tuned!! !